New! 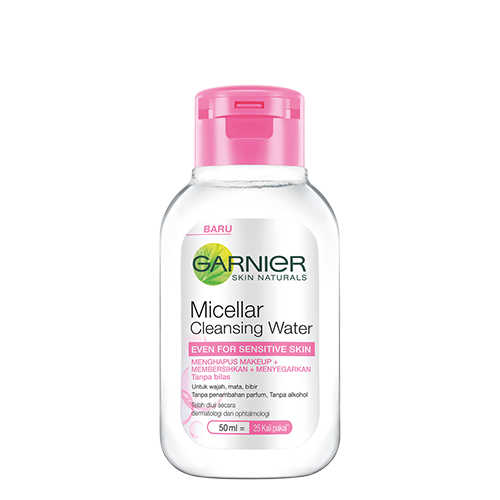 1st All-in-One Micellar Water by Garnier that purifies & removes make-up and impurities in 1 gesture. 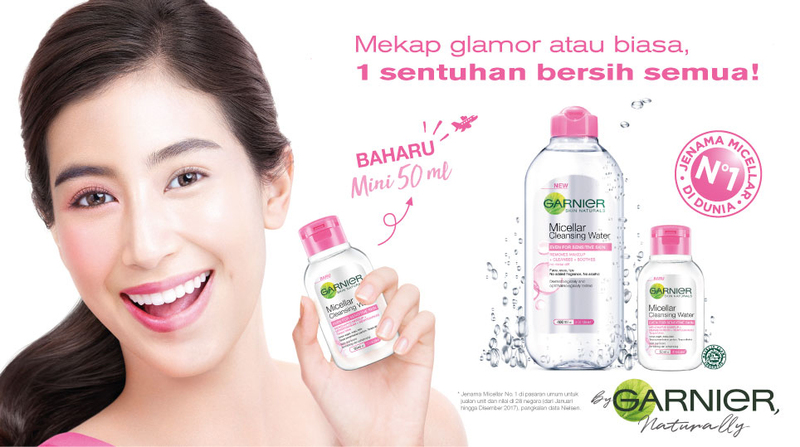 Double cleansing to make your skin truly clean not just makeup-free.